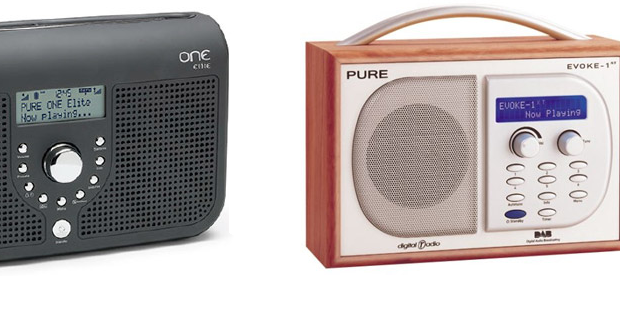 Irish expats in the UK may be able to tune into RTÉ Radio via DAB digital radio, with the Irish public service broadcaster backing a bid by Listen2Digital to operate the UK's second national commercial DAB multiplex. 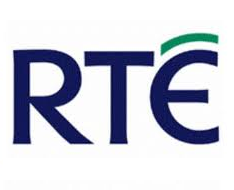 Under the proposals, RTÉ Radio 1 would be made available to over 80% of the UK population via DAB, signalling the end of the station's transmissions on 252 kHz long wave. RTÉ had intended closing down RTÉ Radio 1 on long wave last autumn, before delaying the switch-off to January 2015 and then postponing a full switch-off until 2017. It has encountered strong opposition from Irish expat communities in the UK, who said that the long wave service provided a vital link to their home country, especially for older expats, who couldn't benefit from newer digital distribution methods on the internet and via satellite TV platforms. Irish Bishops also stepped in opposing long wave switch off. If Listen2Digital - backed by Orion Media and Babcock in partnership with Folder Media and Sabras Sound - won the licence for the 'Digital 2' multiplex, RTÉ Radio 1 would become available across the UK in Spring 2016, at the time RTÉ proposes to switch their long wave service to a part-time service up to its full closure in 2017. RTÉ Radio 1 would use the newer DAB+ broadcast standard, which is already being trialled in the Irish Republic. There's also a possibility that, should Sound Digital win the bid, the space released by serviced migrating from Digital One could allow RTÉ to launch on Digital One. Improving the potential reach of the service.